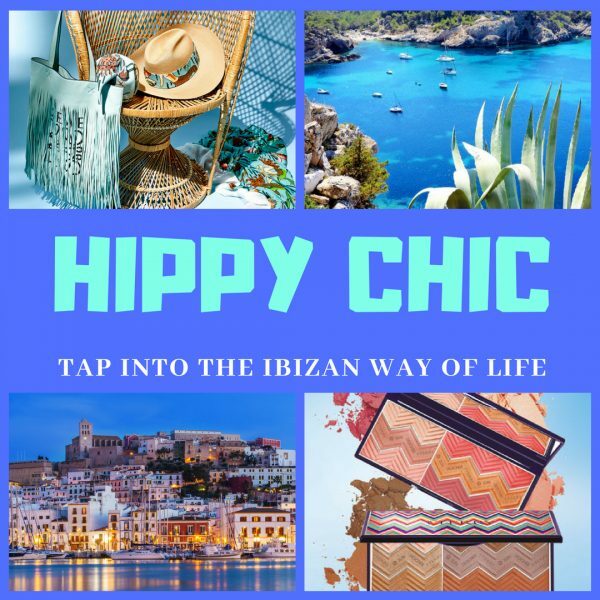 Tap into the Ibizan hippy chic way of life. 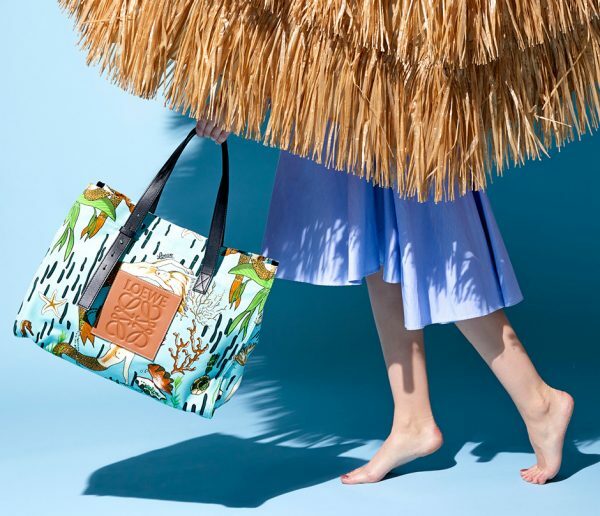 This season LOEWE collaborates with PAULA’S IBIZA for a second time (for the previous post about the first collaboration and for more information in general, click HERE please), adding the label’s island ethos to classic summer styles. 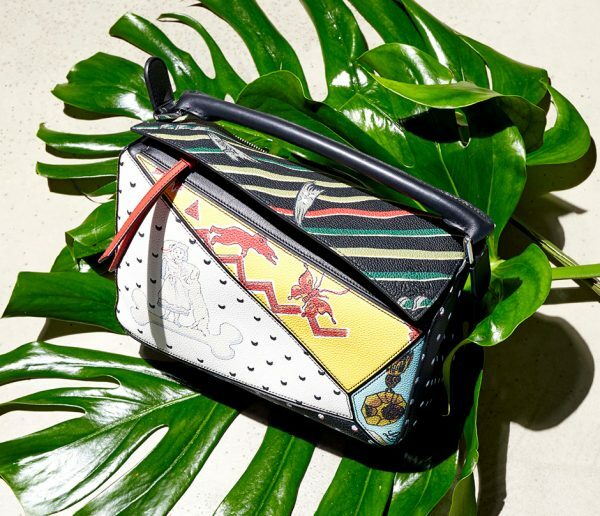 Crafted in Spain and inspired by Paula’s impressive print archives, Loewe’s Jonathan Anderson turns holiday memories into pieces that channel the amazing vibe of the iconic White Isle and its iconic boutique. 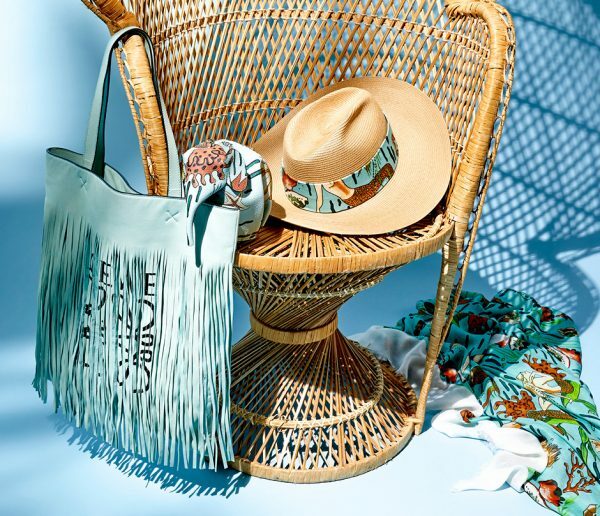 From left to right: Fringed leather tote, Elephant Mermaid Mini shoulder bag, Dorfman hat, and Mermaid printed scarf. 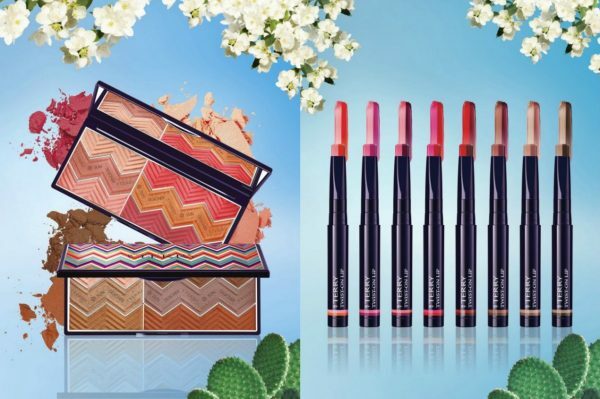 If you are looking for the right make-up to live up to this amazing vibe, look no further than to the summer collection by BY TERRY with the eponymous name: HIPPY CHIC. Featuring both matte and satin-finish colors, this multitasking palette allows you to create a sun-kissed look that’s totally customizable. It has six shades – including three blushers – which can be blended or used separately to contour, brighten, sculpt and correct. Use yours as the perfect space saver for your next vacation. A dual lipstick that helps you plump and contour. 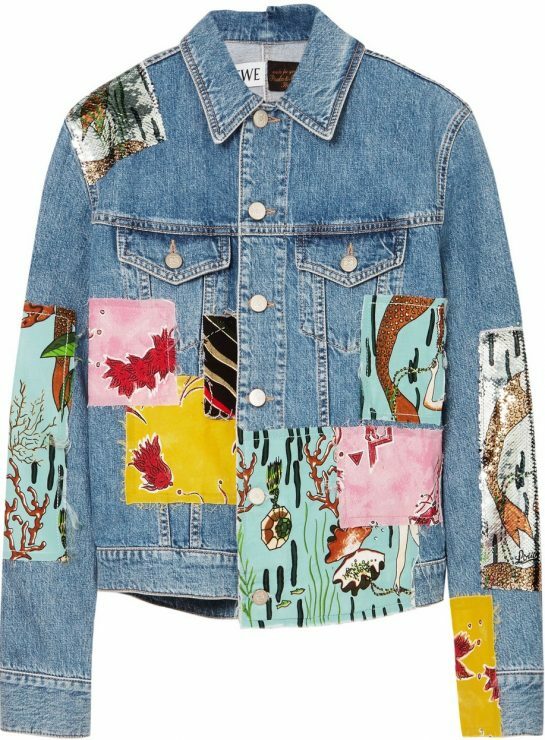 Also perfect for touch-ups all day long.